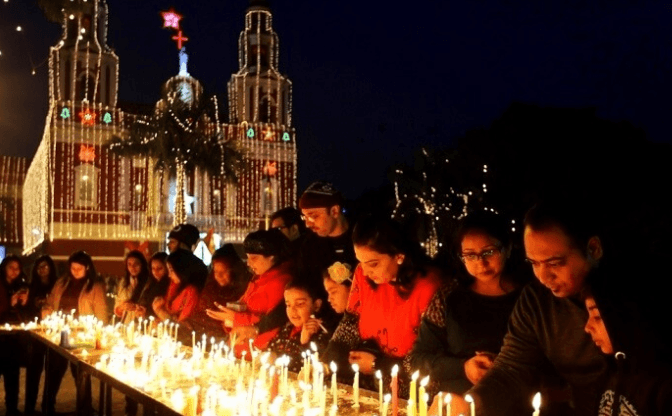 It is less than a week to Diwali, and all the online stores have rolled out offers for the upcoming festival season. Although you have many deals coming your way but getting the best deals is all about shopping smart. It is also about knowing the options well and making choices as per your budget. 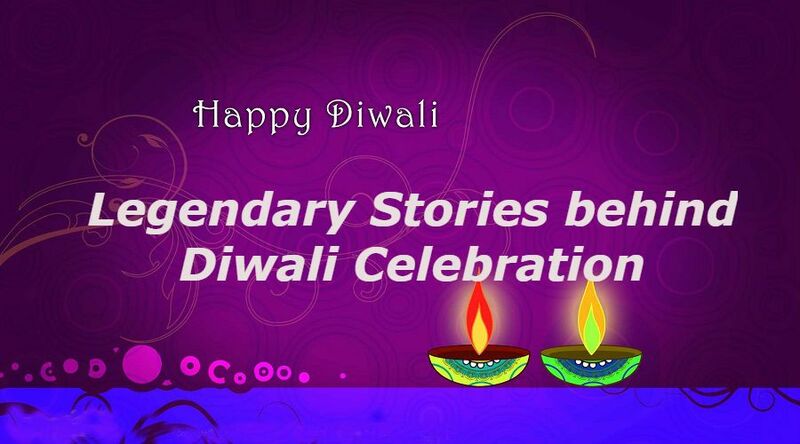 Diwali Online offers are already out and promise mega discounts across all product categories. The first thing is to filter your choices, instead of looking at thousands of deals across different sites, look at only the best ones in each category. Second is to be aware of what can help you save more. Here I’m talking about the discounts you get with digital wallets, credit & debit cards. Providing a solution to the first question which is to filter your choices. Check the top offers of Diwali Sale on Amazon, Flipkart, Tata CLiQ, Pepperfry, Myntra, Jabong etc. at one place from here. You also want to be aware of certain things Here are the things to keep in mind for a smart shopping experience this festive season. First and foremost prepare a shopping list. It gives you a clearer picture of things you should be looking for instead of seeing a variety of things. Having a well-prepared list of things also helps to avoid unnecessary expenses. 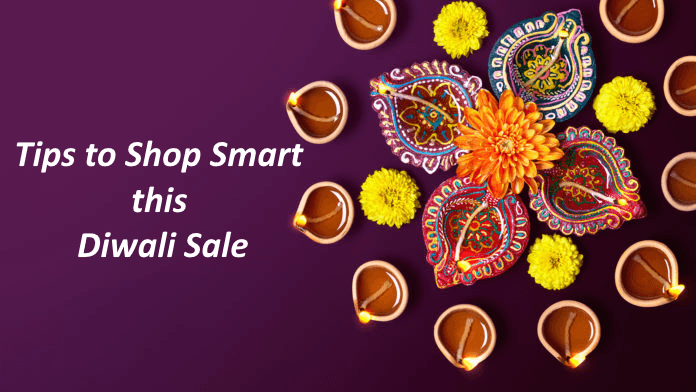 Social media can also help you shop smart in the Diwali Sale. Get alerts of the latest discount offers by subscribing to social pages of top shopping sites. You can also check various sites and research thoroughly to make sure you are paying the best price. Read the shipping policy of a product before purchase. Also inquire but the sellers. Purchase only from sellers who have the highest rating and number of transactions completed. You can save on your cart value by looking for coupons. Search on Google for coupon codes for the store you are shopping, You might be able to grab some additional discount on your purchase. One day before the sale, keep your payments options ready, update your address and contact details etc. for a faster checkout. You can add the card with the promotional benefits to your e-commerce account. And delink it later once your shopping is done. Here is a list of upcoming sale events of top e-commerce stores in India. 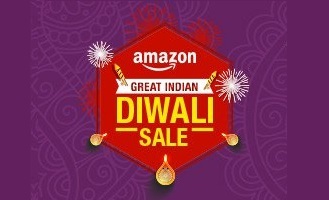 Amazon Great Indian festival sale will start on 2nd November. The four day Diwali Sale of Amazon ends on 5th November. This time the e-commerce giant has partnered with HDFC Bank to offer a 10% Instant discount. Customers shopping on the first day of Amazon Diwali Sale, 2nd November for Rs. 500 or more unlock a free movie, meal & recharge. Collect Grocery Coupons For additional discounts. Golden Hour Deals 8 pm – 12 am every day. 10% Instant Discount on HDFC Debit, Credit & EMI. OnePlus 6T Sale Starts 1st November. Extra 5% Back on order value of Rs. 2,000. Extra 10% Back on total order value of Rs. 5,000 or more. The online megastore Flipkart is ready with its Big Diwali Sale 2018. You can grab mega diwali offers across various categories like mobiles & tablets, electronics, fashion, home & furniture etc. Look out for the price crash with an extra 10% OFF and deals refresh every 8 hours. 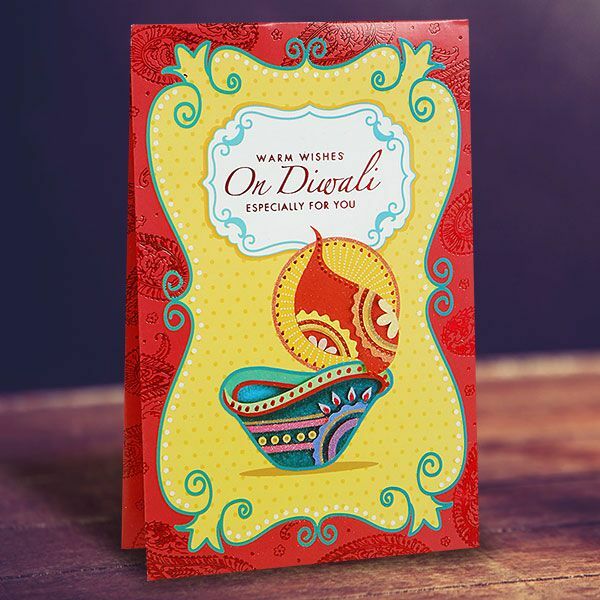 Under the festive favorites, you get one-click access to handpicked products for Diwali. The sale which cDiwaliontinues till November 5 will offer discounts on a range of smartphones including Honor, Xiaomi, Asus, and Lenovo among others. Check EMI Debit Card eligibility Send SMS <DCEMI> to 57575. 10% Cashback on Payment With PhonePe. 10% Instant Discount on SBI Credit Cards. New Deals Every 8 Hours. Pepperfry offers up to 50% OFF on home & furniture products in its Pepperfry Mega Diwali Sale. Apply code “DIYA” at checkout to avail the discount. If your shopping for the first time on Pepperfry, you also qualify for the new users offers on first order. As part of festive offerings, you also get free shipping on Pepperfry. 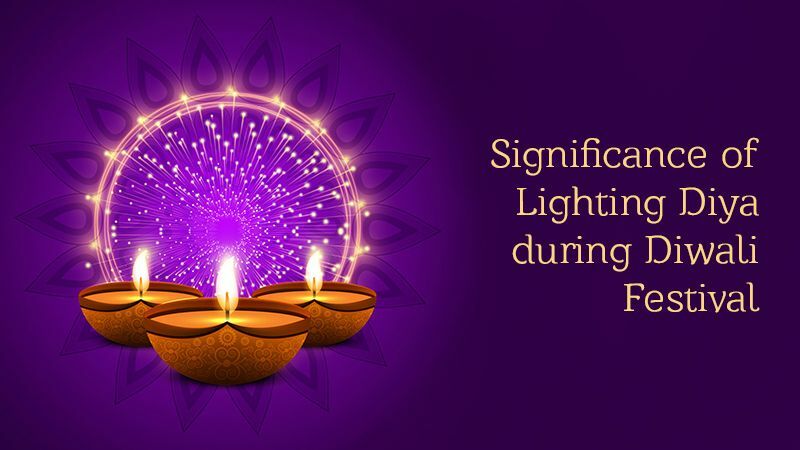 The online store also has a furniture rental service in select cities which means you can rent Home Decor for Diwali. However, the minimum duration for furniture rental is 6 months. Free Shipping during Mega Diwali Sale. Up to 50% OFF with Pepperfry Coupon Code. Special offers for New users. Apart from festivals, changing season and weekend is among the many reasons for the shopaholics. Before buying a product, be sure of the price as well as quality.